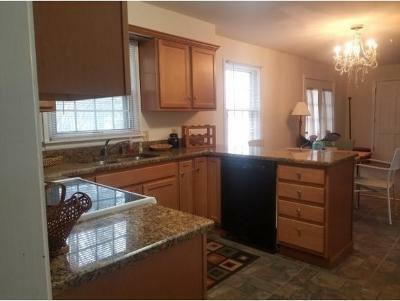 Nice 4 bedroom 2 1/2 bath home with many Great features!! 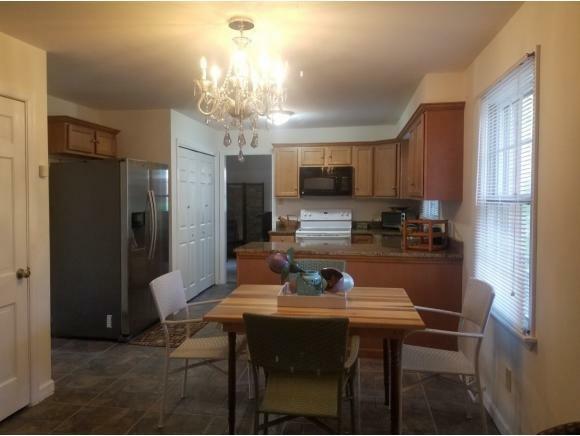 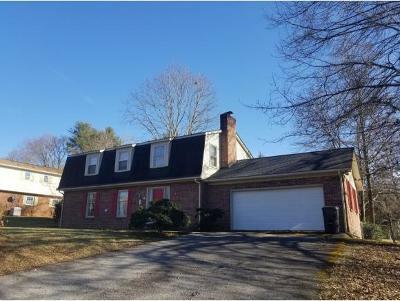 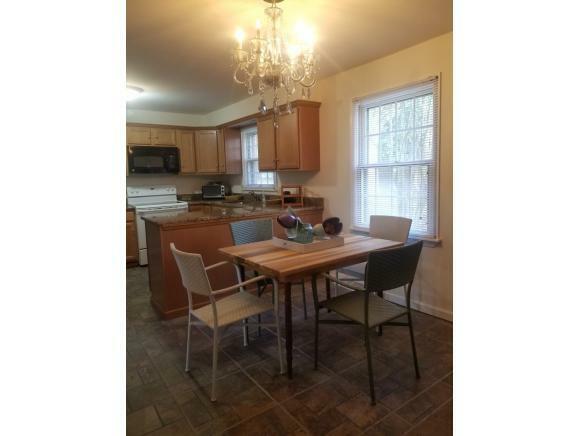 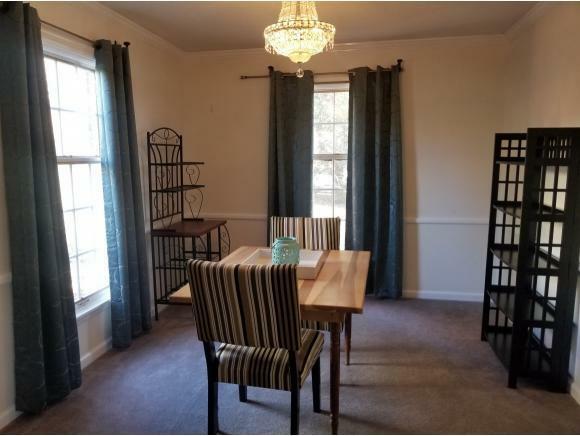 On the main level you will find an eat in kitchen that is open to a relaxed sitting area; featuring a detailed brick Fireplace; and opens out to patio and into the fenced in back yard; as well as the Large 2 Car Garage! 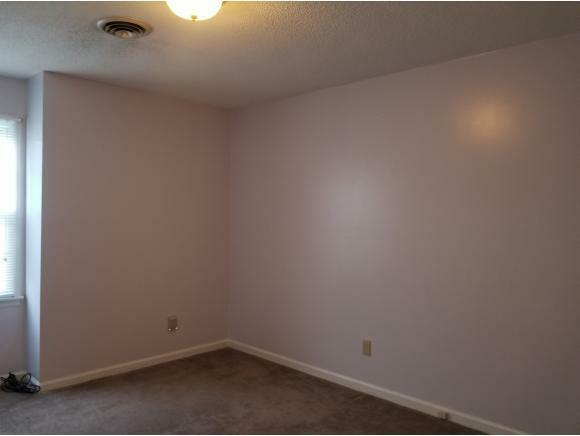 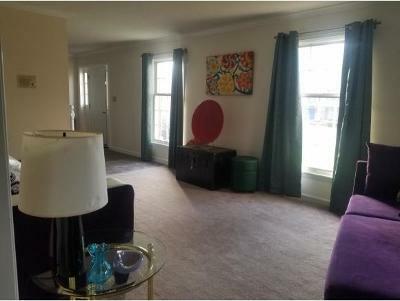 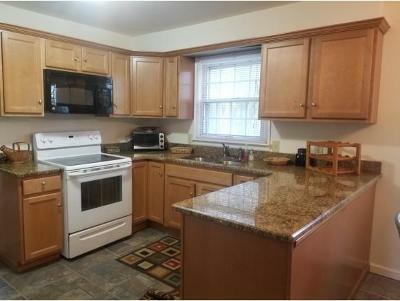 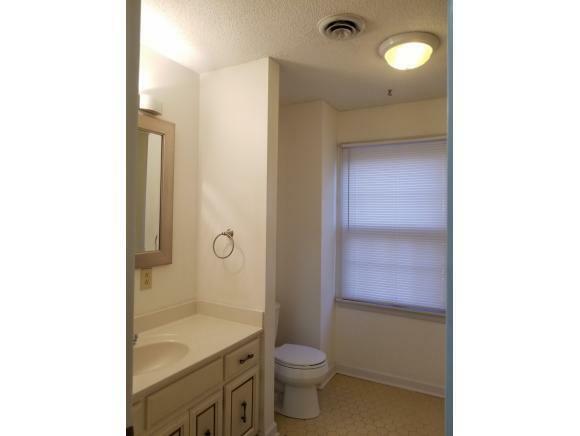 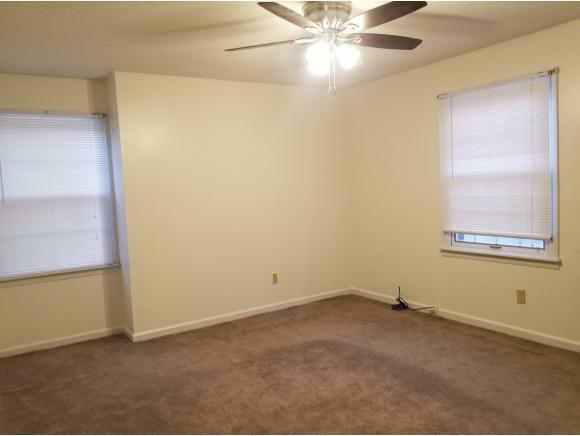 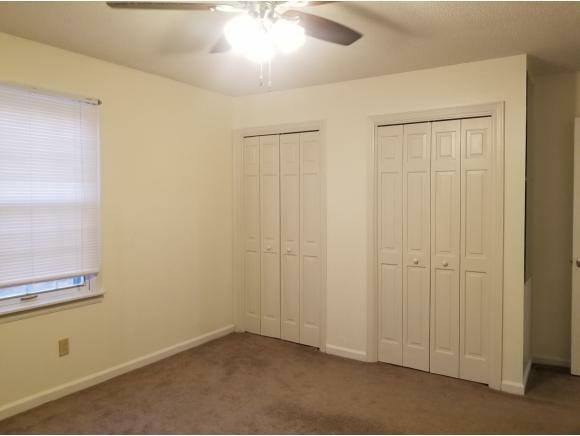 The main also features a nice Dining Room and Large Living Room; and a convenient half bath! 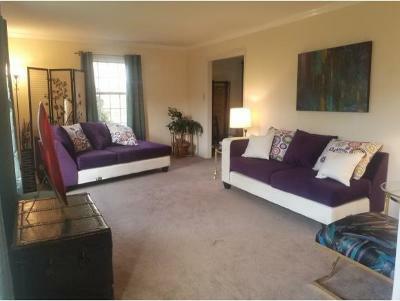 The upper level includes A Master Suite; and 3 more large Bedrooms and 2 Full Baths. 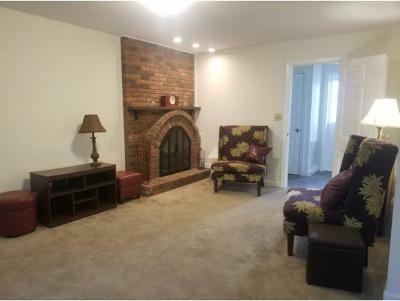 This home also has a full unfinished basement with a closed off room for storage. 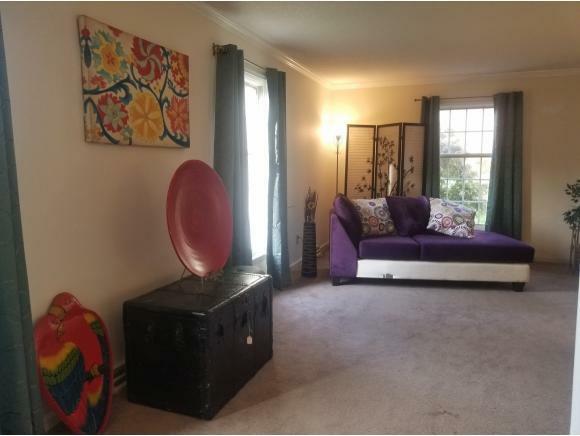 A must have in this location.